Nokia Lumia 900, the first Nokia Windows Phone designed especially for theUS. And now, a few days after the show Nokia officially announces this smartphone will be available in AT&T stores sometime in March. 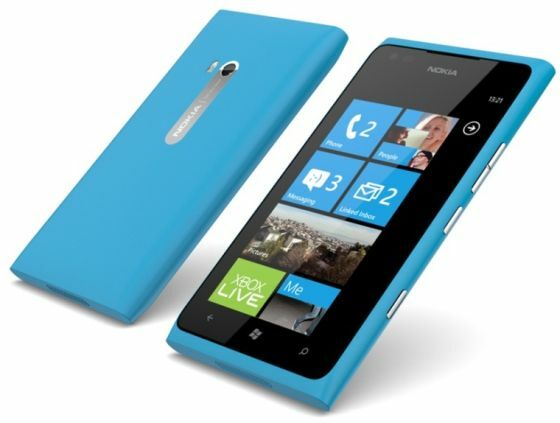 It shares a sleek design with the 3G Lumia 800, but has a bigger 1840 mAH battery to give better performance on the power-hungry 4G network. It also sports killer front and back cameras, the back camera has a wide-angle 28mm f/2.2 lens; the front-facing lens is f/2.8. 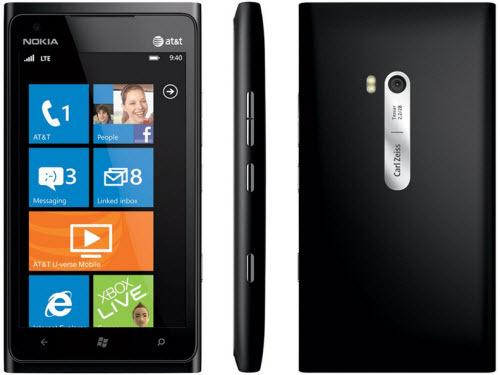 Nokia first announced the Lumia900 inJanuary, but this was a US-only model designed for carrier AT&T. It has now unveiled a version that will be released in the rest of the world. Price of this phone is not yet announced officially. Posted on March 3, 2012, in Gadgets_ Mobile and tagged gadgets, Mobile, Nokia, Nokia Lumia 900, Smartphone. Bookmark the permalink. Leave a comment.